On February 5, Packaged Facts research director David Sprinkle will be presenting on consumer product expectations and purchasing behaviors in the pet market, with a focus on veterinarians’ role in these trends. 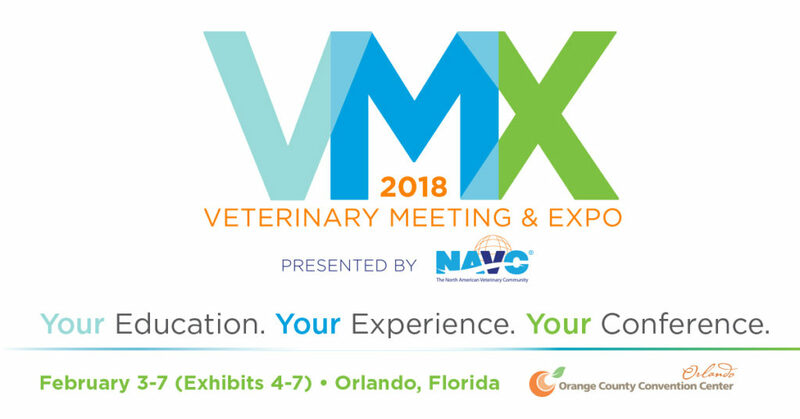 The presentation is part of the first annual Industry Insight & State of the Profession Seminar at the 2018 VMX: Veterinary Meeting & Expo in Orlando, Florida. The first of its kind conference is intended to bring together the pet industry’s leading experts in the fields of veterinary economics, animal health market intelligence and pet owner insights. The gathering is a joint initiative between the North American Veterinary Community, the sponsor of VMX and publishers of Today’s Veterinary Business, and Animalytix, the animal health industry’s leading supplier of actionable market insight. For more information on the event visit: http://navc.com/conference/. Or to register for the conference visit: https://registervmx.animalytixltd.com/. Mr. Sprinkle’s presence at the conference as a guest speaker coincides with Packaged Facts’ continued content and expertise expansion beyond pet food and other products into an even deeper examination of veterinary and pet care services. 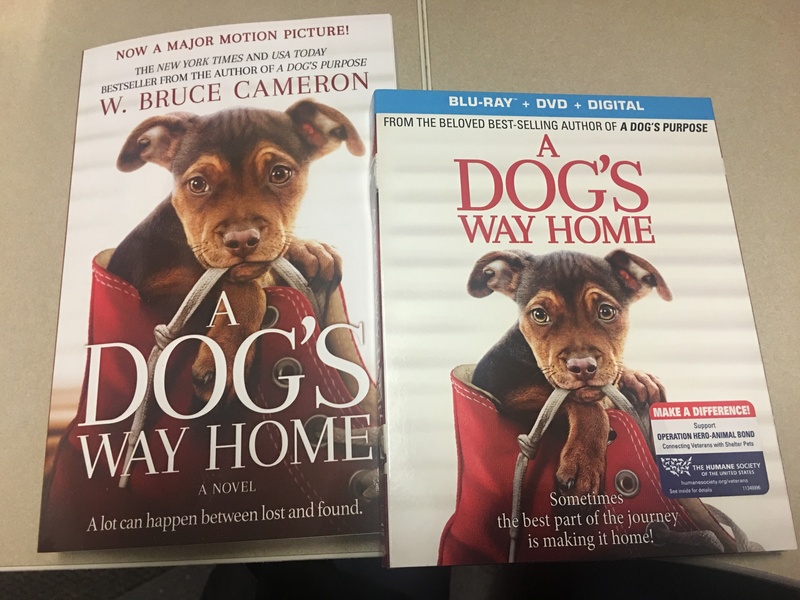 The expansion will only further strengthen Packaged Facts’ already industry-leading catalog of pet industry market research. Dog and Cat Toys: U.S. Pet Market Trends and Opportunities, among others.